Parvathy who is popular for her role in the film Bengaluru Days is in the news. The national award winning actress has met with an accident while she was traveling in her Innova from Kochi to Trivandrum. It has been reported that her car has hit another car on the national highway near Allapy. Luckily no one traveling in both the cars were severely injured. Parvathy has escaped from a major mishap and is currently doing well. The actress who is also seen in Bollywood continued her journey after taking a short break. The cops did not register a case as both the parties involved in the accident have come to a compromise. 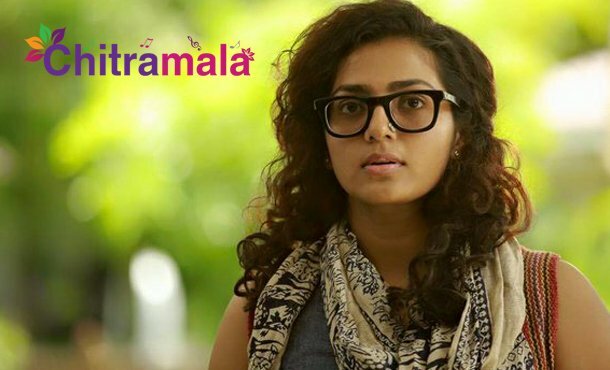 Parvathy is one of those actors who quit the national award ceremony as president is not giving the award.